When talking about salvage motorcycles people may want to know if buying one is a good idea? An informed and well thought out selling procedure at a motorcycle salvage auction could be the best thing. There are many people looking for repairable salvage title motorcycles on sale online. If you have a motorcycle with a salvage title, you can also get rid of it easily. You don’t need to worry about selling your motorcycle through an online auction. The Bike Buyers are in the business of buying salvage motorcycles from sellers all around the country. If you sell your motorcycle to an individual buyer he must have knowledge of fixing a salvage motorcycle. You will find plenty of non-mechanics searching for salvage title motorcycles on sale with good results. When you sell your motorcycle, you have to provide all the important details including the VIN, the make, model, and year. You should provide the buyers with a summary of your salvage motorcycle condition. Potential buyers will conduct thorough research on your motorcycle before finalizing the sale. Why was the salvage title issued to your motorcycle? If the salvage title was issued due to damage, what kind of damage was that? What would it cost to repair a salvage motorcycle? 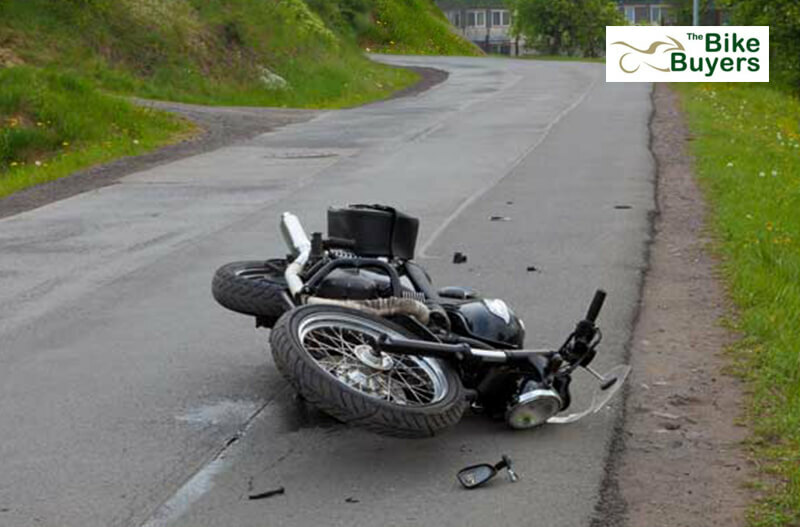 There are three main reasons why a motorcycle gets a salvage title. When the motorcycle damage is estimated to be more than 70% of the motorcycle’s total worth. If the motorcycle was stolen and recovered at any time. If the damage caused was flood damage. You should provide a complete history of your motorcycle to the buyers. Whenever you search for salvage motorcycles for sale, you will find various motorcycle auction websites. There are many different salvage vehicle auction websites available online. They have a huge inventory of salvage motorcycles for sale available for buyers. However, the easiest way to sell your salvage motorcycle online is to Get a Quote from The Bike Buyers. You will need a title of ownership and the keys to sell your bike to us quickly. Once you request a quote from us, we will estimate the worth of your motorcycle and make an offer. Our no-obligation offer is worth accepting to get maximum cash for your motorcycle. We shall have your salvage motorcycle removed from your residence in less than two business days. Contact Us now to sell your salvage motorcycle today! 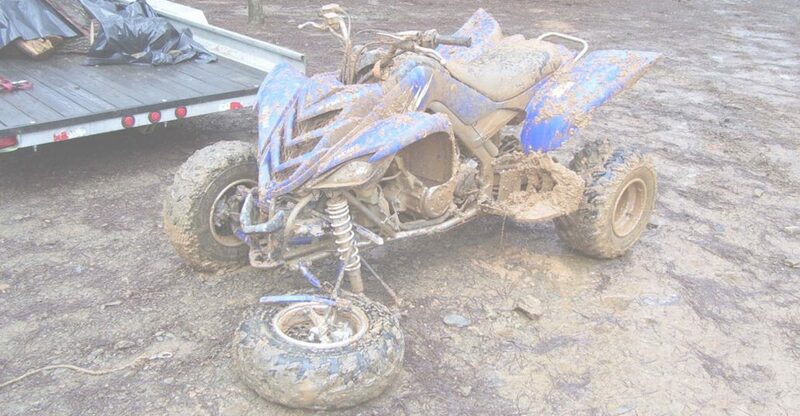 Is selling wrecked motorcycles an easy task? Where can I put junk motorcycles for sale? Why should you buy a Used Motorcycle? How to Sell a Motorcycle Effectively? Why should you buy a Used Motorcycle? Where can I put junk motorcycles for sale?